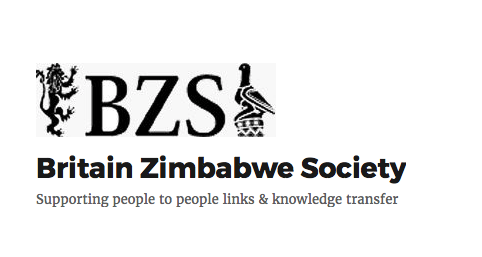 This year’s Britain Zimbabwe Society (BZS) Research Day will explore the fundamental issues of food, land and livelihoods in Zimbabwe today – how are Zimbabweans surviving and even thriving in times of looming economic collapse and political uncertainty? ’Staying Alive in Zimbabwe – Food, Land and Livelihoods’ will be held on Saturday 17 June in St Antony’s College, Oxford; all are welcome to listen to new thinking and research, to discuss and debate. The BZS Research Day will welcome four special guests from the region, with Dr Patience Mutopo (IDS) delivering the keynote address. Other speakers include Dr. Phillan Zamchiya (PLAAS), Tapiwa Chatikobo (PLAAS), and Pathisa Nyathi.